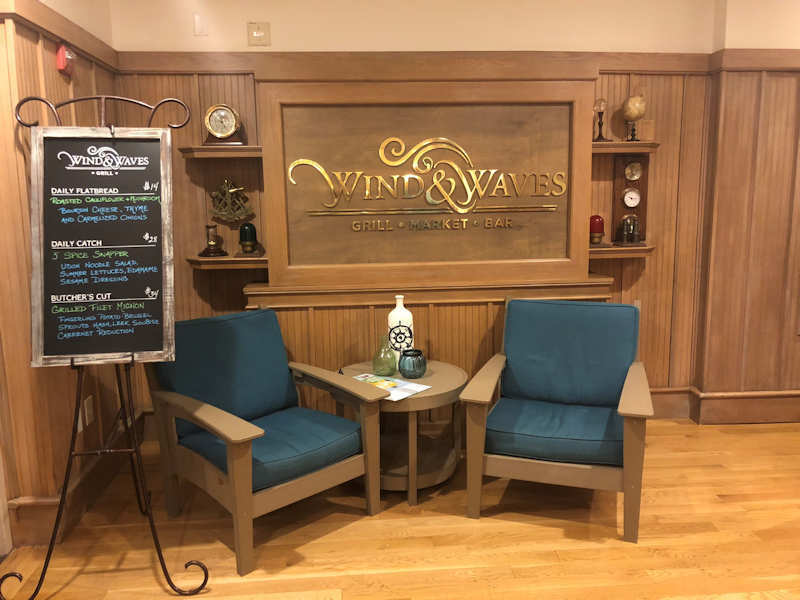 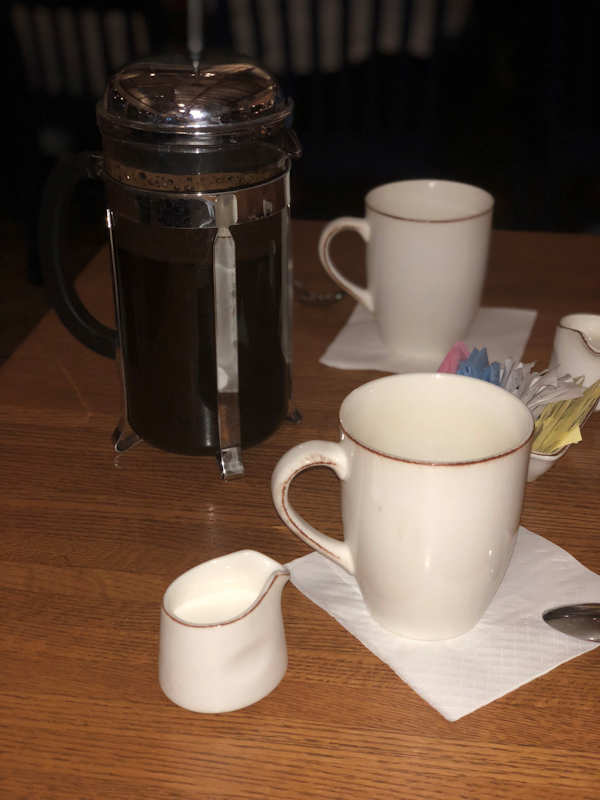 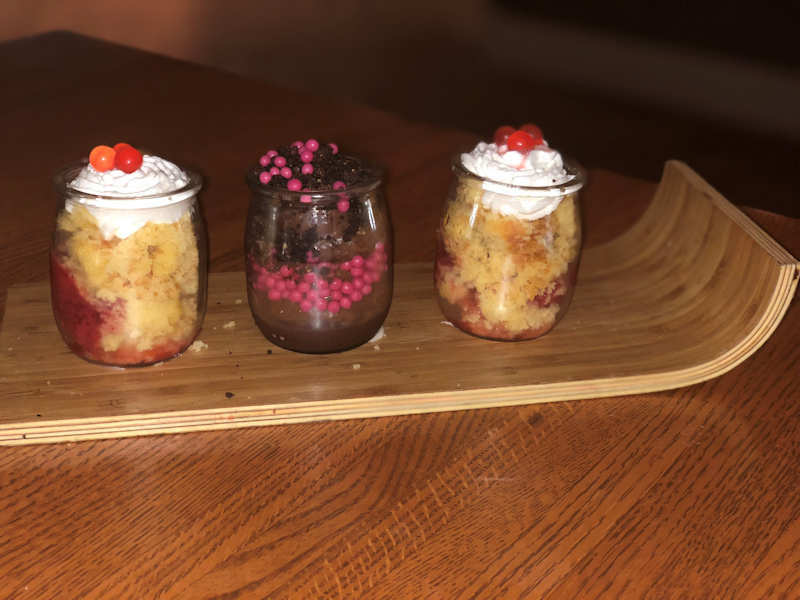 AJ and Andrew talk about a recent dining experience at Wind and Waves Grill at Disney’s Vero Beach Resort, a few items to check out on the menu and a little discussion on the resort as a whole. 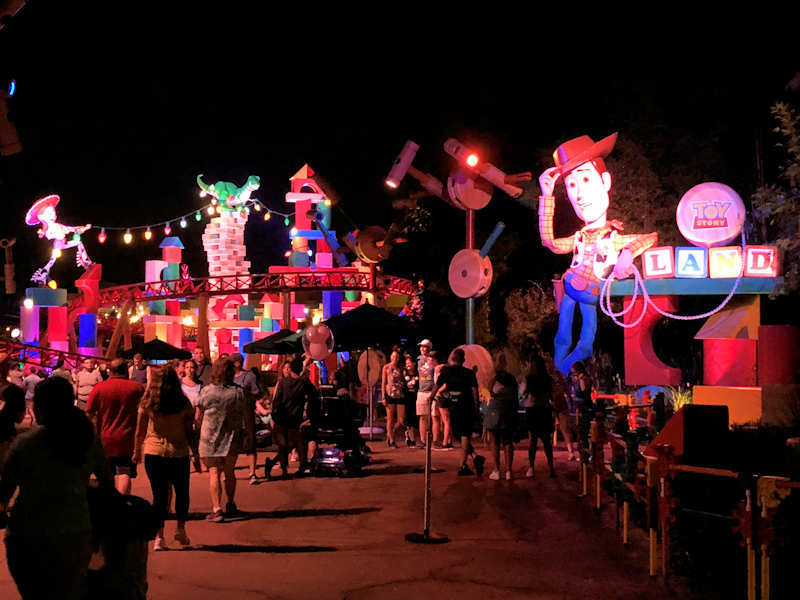 We also discuss walking through Toy Story Land at Hollywood Studios, noticing the lack of stores in the new area and rounding it all up with a little talk about riding the Alien Swirling Saucers. 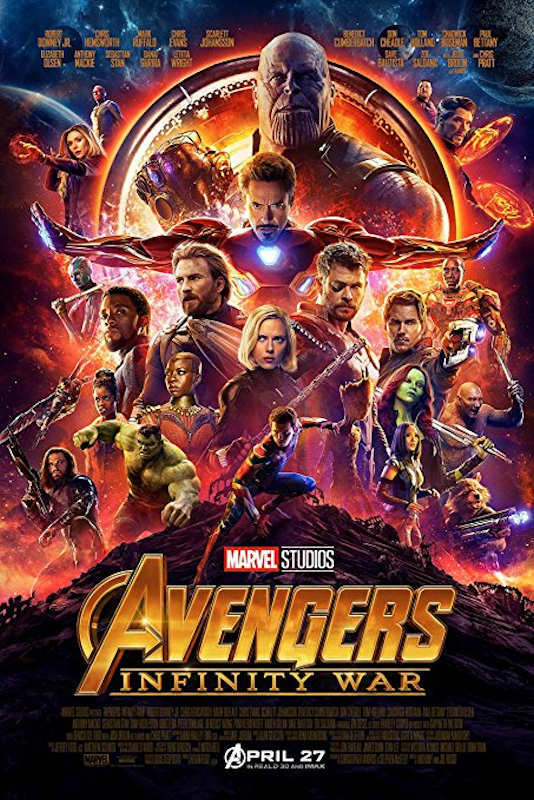 We wind out this podcast with a spoiler light talk about Avengers Infinity Wars, recently released for home video via digital download and on Blu-Ray/DVD.